This 4 day Deluxe Fly-in Savute Safari for Couples explores the Savuti region of the Chobe National Park allowing for a unique view of this legendary area.This Botswana package includes flights ex/to Johannesburg. Savuti is a place like no other and this safari experience ensures that you get the full experience. Part of the Chobe National Park, and yet unique in itself, Savuti has been immortalised in documentaries and text. Renowned for its predators, Savuti never fails to excite and provide unforgettable Botswana Safari memories.Game drives with knowledgeable guides will ensure that you leave knowing that you have experienced something special. 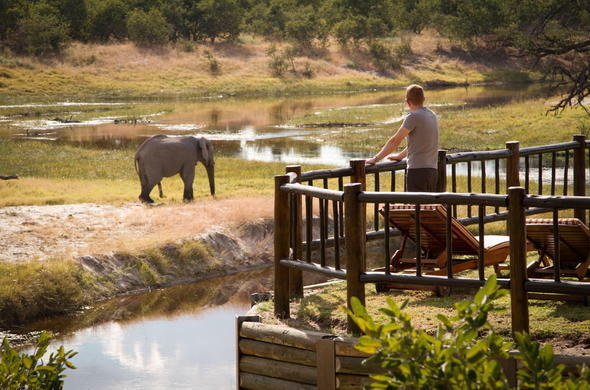 Enjoy game viewing in the cooler parts of the day. In the early morning you will witness the start of a new day and the movement of African wildlife after the long dark hours. In the late afternoon you will experience amazing sunsets and the emergence of the nocturnal hunters. In the morning you will fly from Johannesburg O.R. Tambo Airport to Maun, where your connecting schedule flight in a chartered aircraft from Maun gets you to Savute. You will be met by your guide and transferred to your bush camp where you will have lunch and time to settle in. After high tea you head out on the afternoon game drive. 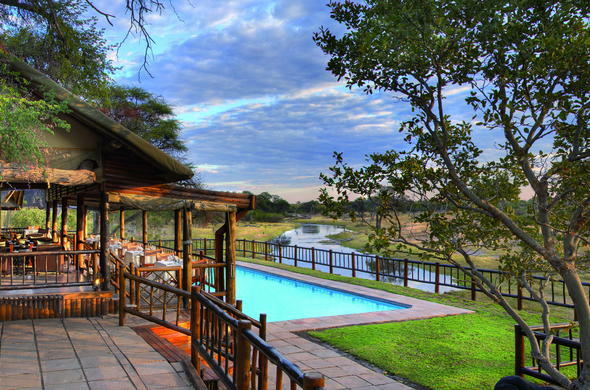 You may have sundowners out in the bush before returning to the safari camp for dinner. Enjoy your first night in the wilderness with the sounds of the African night to lull you to sleep. The itinerary for the next 2 days includes early morning wake-up calls with tea or coffee before you explore the Savute area on game drives. Savute is in the Chobe National Park so night drives and off-road driving are not allowed, but this does not detract from the experience as the area provides incredible game viewing. After the morning activity and brunch there will be time to relax at the pool or just to have a siesta. The Savute River is known to dry up for lengthy periods before flowing again for an undetermined time. The area is now in a wet cycle, which attracts vast numbers of game to the river. Afternoon tea followed by an afternoon game drive allows for maximum opportunities to find the wildlife Savute is renowned for. This is the last day of your 4 day Seductive Savute Experience. You can make the most of your time in this wilderness with a final game drive followed by a delicious breakfast back at camp. You will be transferred to the airstrip for your flight back to Maun where you catch the onward connection through to Johannesburg O.R. Tambo International Airport. This couples on holiday package is based on a 4 day fly-in safari to Savuti airstrip for 2 guests sharing in en-suite accommodation, all inclusive of meals and game drive activities with scheduled flights ex/to Johannesburg O.R. Tambo Airport. 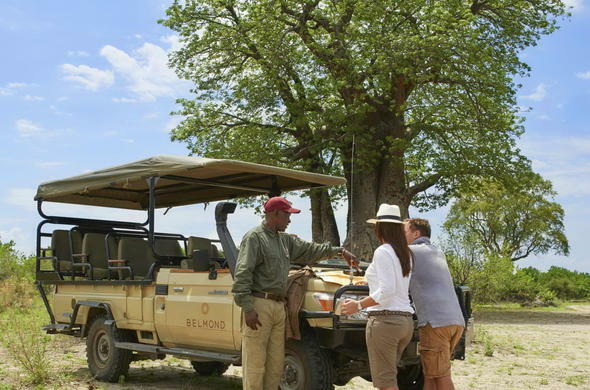 This Botswana safari package can also be combined with a fly-in to the Okavango Delta, and a visit to the Central Kalahari.